The OS Loop was inspired and designed by a professional football strength and conditioning coach and OS friend. 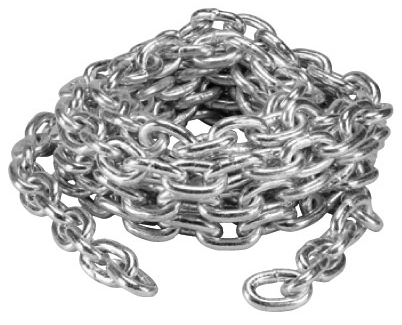 It is an 11 foot, reinforced loop, made of 3-inch wide nylon webbing capable of handling weights of between 500-800 lbs. You can drag, pull, and tug on this loop in many ways and directions. If you are looking for a quick and economical way to take the Big 5 up a notch, the new OS Loop will help you do it. 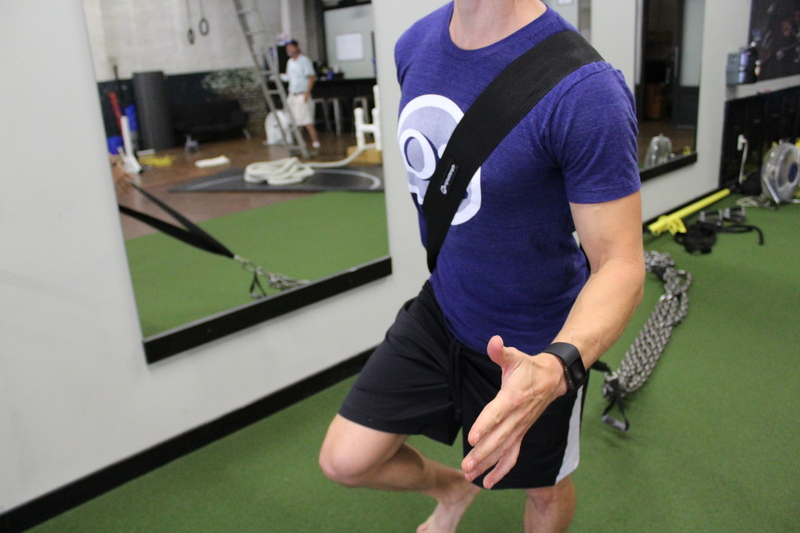 The OS Loop was inspired and designed by a professional football strength and conditioning coach and OS friend. It is an 11 foot loop made of 3 inch wide nylon webbing. Adding resistance to the OS RESETS can be a great way to further enhance your reflexive strength and control. It can also help you build “superhuman” strength and enhance your athletic performance. That’s why our friend designed it! 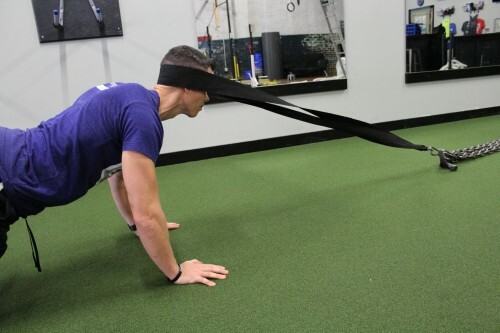 Try the OS Loop for a simple way to PRESS RESET and build strength at the same time!